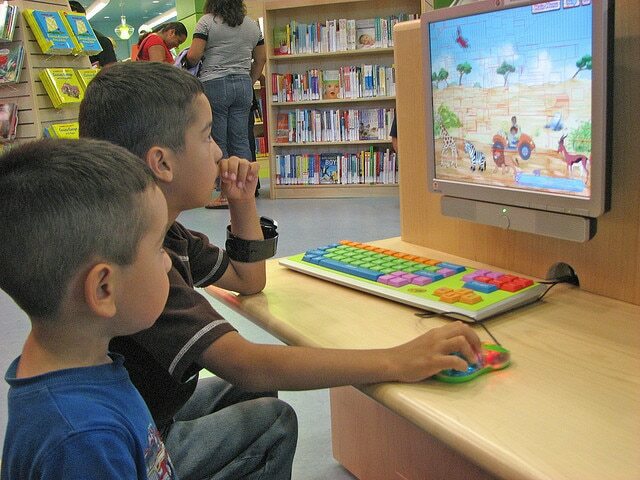 Can Children Benefit from Video Games? We’ve heard many things about how detrimental video games are to the development of young children: they affect them psychologically and physically. Children who spend most of their time playing video games tend to have psychological issues, such as addiction, depression, and aggression. In a review of research published by the American Psychological Association in the journal American Psychologist, it does seem that playing video games has benefits to children after all. Even the games involving violent shooting may improve a child’s health, social skills, and learning abilities. This is the exact opposite of decades of negativity that interactive media and video games have been receiving. Isabela Granic, PhD of Radboud University Nijmegen and lead author of the study, said that the negative effects of video games cannot be disregarded. The results of their study, however, suggest that there must be a more objective way of looking at the affects of video games on children. The children who engage in these games enhance their abilities in spatial navigation, perception, logic, and memory, contrary to widely held notions that video games make for lazy cognitive functioning. Games, especially those with violent shooting, make a child think 3-dimensionally. This spatial ability will later be useful in studying science, engineering, technology, and mathematics. Role-playing games improved problem solving, even in adults. The study further established that any video game enhanced creativity. Popular but simple games, such as Angry Birds, reduce anxiety and improve the player’s mood. Repeated “game over” and failures in games can also build flexibility and emotional resilience in children. These emotional traits are not easy to instil in children. Many games, such as Farmville and World of Warcraft, encourage multi-players and worldwide participation. How can gamers be generalized as anti-social? The objectives of the authors is to encourage a more balanced view on video games, and to encourage the development of methods that would integrate video games in mental healthcare and therapy.